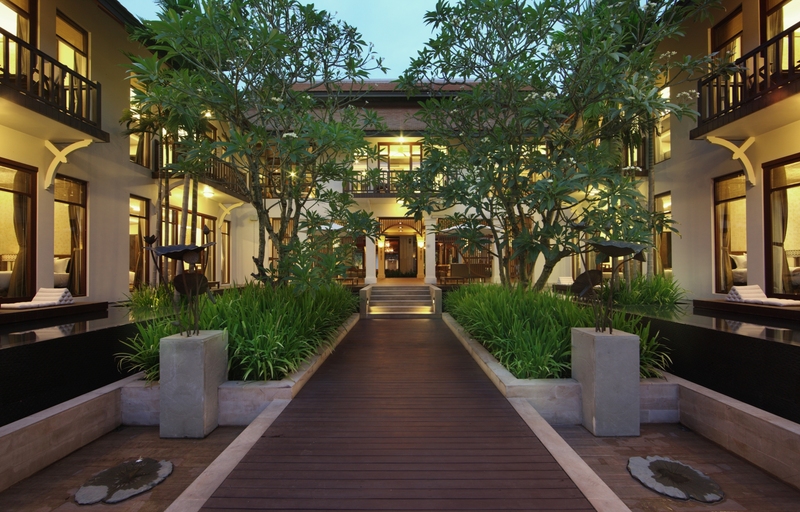 Siem Reap has been dominating bucket lists the world over with an estimated two million tourists descend annually to see the sunrise over Angkor Wat. Is it possible to beat the crowds? Yes! 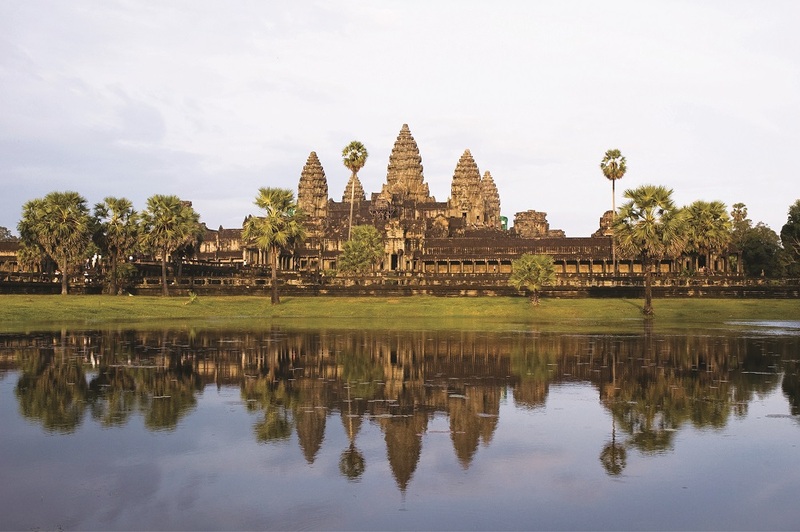 Anantara Angkor Resort has been granted special access to the famed ‘eighth wonder of the world’ which allows guests to immerse themselves into the ancient history of the ninth century temple complex before the crowds of daily tourists are allowed to enter. 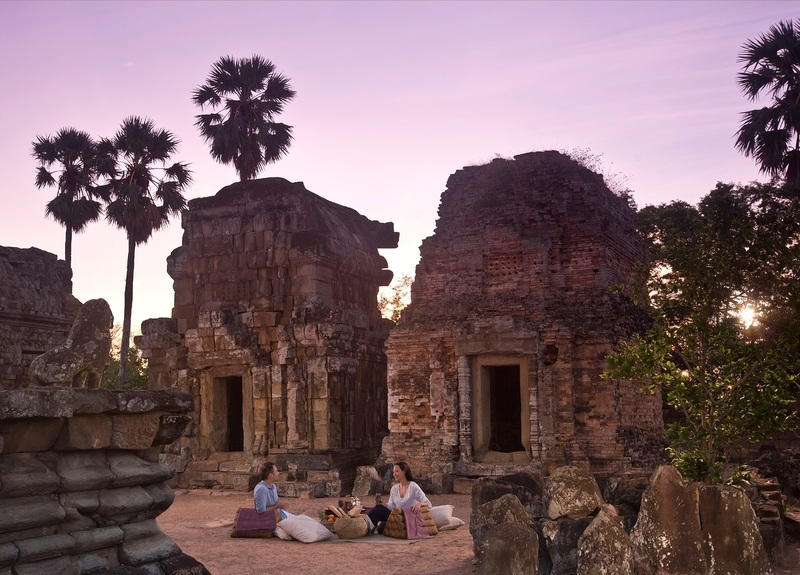 The resort’s new ‘Breakfast at Angkor Tour’ offers a truly unique encounter very few travellers are privileged to ever engage in.